At Rock Motorcycles & Power Equipment, we are in love with all things motorcycles. For the past 30 years, we have been offering motorcycles for sale in Newcastle. As a franchised dealer for Honda, BMW, and Husqvarna, we are the place to come when you need a new or used motorcycle. We are also committed to offering the best motorcycle services possible. We want to support both the customers who buy their motorbikes from our store and the ones who buy from elsewhere. There are a lot of automotive service garages out there, but not as many that are explicitly dedicated to servicing motorbikes. We wanted to provide an easy way for motorcycling enthusiasts to keep their bikes in great condition. 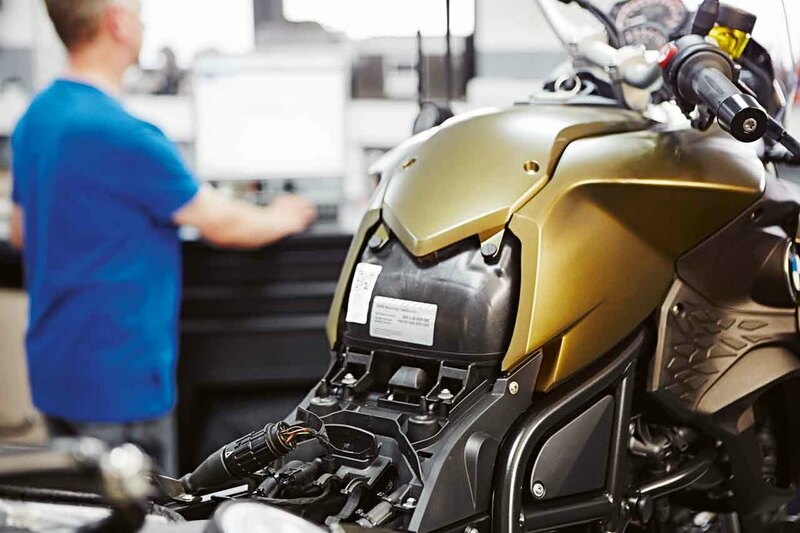 If you ride a Honda, BMW, or Husqvarna motorbike, you can bring it to Rock Motorcycles & Power Equipment next time you need a service or repair. In addition to being motorcycle dealers in Newcastle, we also have an extensive selection of parts, components, and fluids for motorcycle maintenance. 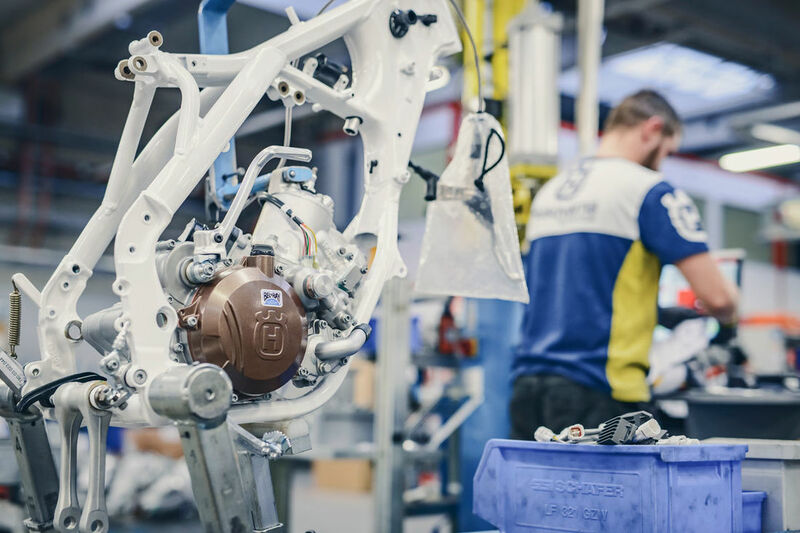 If you need a part replacement, we have the genuine parts to make sure we repair your motorcycle in accordance with manufacturer standards. If you need fresh tyres for a hard-ridden motorcycle, we can supply those as well. We even stock motorcycling accessories, like helmets, boots, jerseys, pads and more. 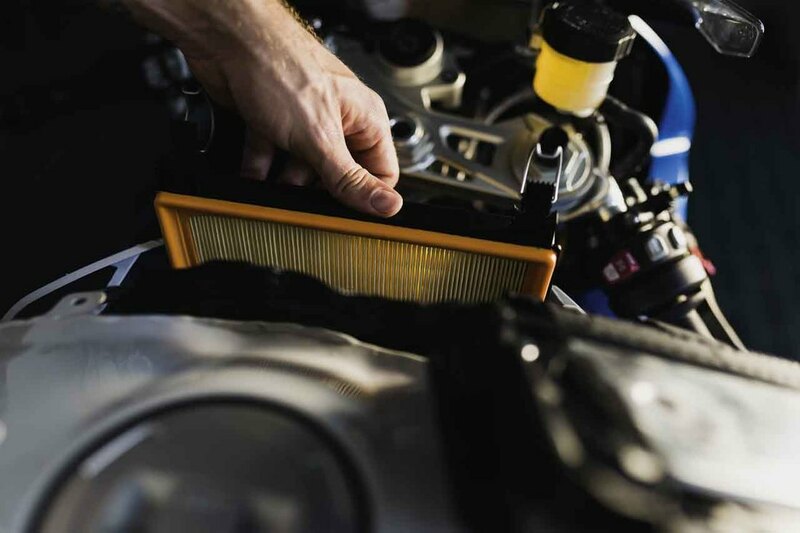 When it comes to BMW, Honda, and Husqvarna motorcycles, we are familiar with the oil changes and other routine maintenance steps that each manufacturer recommends for its motorbikes. If your bike needs a regular service to ensure high quality service, we can provide that. If something is going wrong with your motorcycle and you aren’t sure what it is, just bring it into our shop. We will hook the motorbike up to our state of the art diagnostic equipment to figure out what is going wrong. The issue could be anything from a worn-out part to a minor mechanical or electrical problem. In any case, we are confident in our ability to diagnose and fix the issue. A well-maintained motorcycle can deliver high speeds, dependable safety levels, efficient fuel economy and overall reliable performance for many years and many kilometres. A poorly maintained bike will give up the ghost much faster than it should. As your motorcycle dealers in Newcastle, the team at Rock Motorcycles & Power Equipment is committed to making sure that your motorbike falls firmly into the former category. 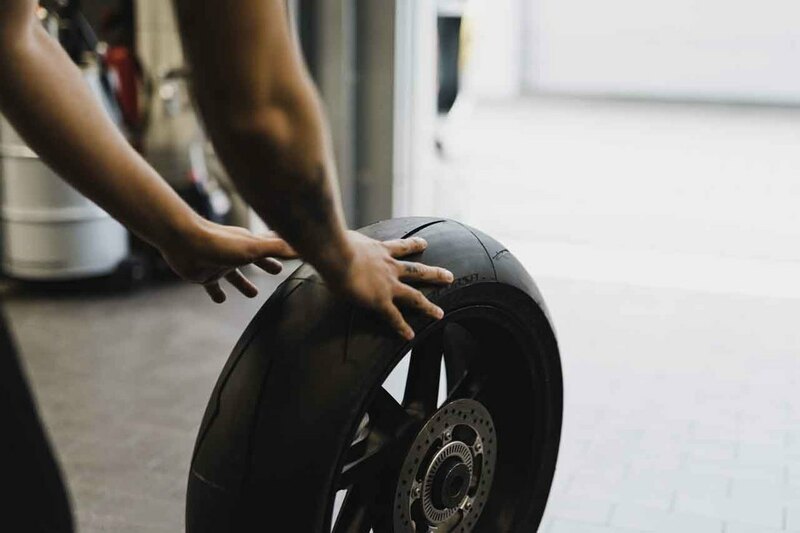 The other benefit to choosing a motorcycle dealer that is also a service shop is that, when you buy a motorbike from us, you can trust in its reliability. Stop in today to see the motorcycles we have for sale in Newcastle. From used models to new models, you will see that everything we carry is in terrific condition. If you buy from us, it’s also easy to establish an ongoing relationship for servicing, maintenance, and repairs. Whether you are looking for used Newcastle motorcycles or need maintenance on a motorbike you already own, Rock Motorcycles & Power Equipment can help. Give us a call on (02) 6583 6655 to learn more about what we do and how we can help you.